1. 2 for $20 growler fills on Saturday. What the hell are you going to do with yourself without any football to watch this weekend? Here's an idea: come and and drink our beer. 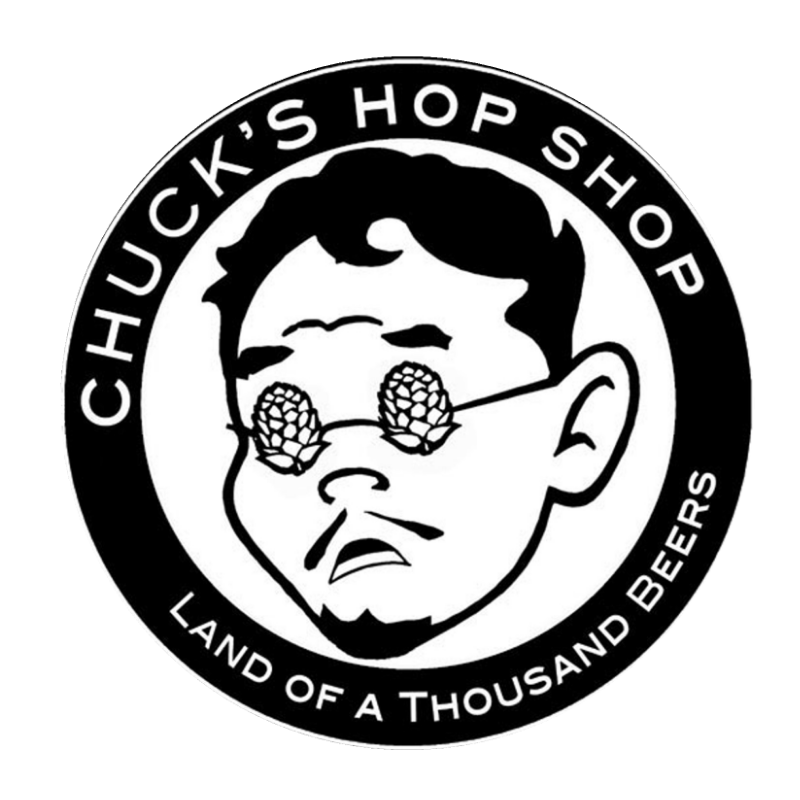 We like to think of Chuck's Hop Shop as the defacto capital of craft beer culture in Seattle. As such, we're absolutely stoked to be hosting a Brewer's Night at Chuck's tomorrow: Friday, December 20th starting at 5pm. We'll have four kegs of our fine ales on hand (IPA, Hoppin' Honey Braggot, Dry-Hopped Wheated Ale, and Makeda Coffee Porter) and the good folks at Chuck's will be pouring pints as long as they last. Those of you that order a taster flight of Rooftop beers will also receive tokens worth $1 to use in our tasting room (so you can come in and finish batting for the cycle). If you haven't made the pilgrimage to Chuck's yet, well... it's a lot easier to find than our tasting room. Chuck's Hop Shop is at the corner of 85th and Greenwood (656 NW 85th St). ...and if you're feeling lucky, be sure to enter the raffle to win some radtastic Rooftop schwwagg. ALSO. FEAR NOT! THE TASTING ROOM WILL BE OPEN AS REGULARLY SCHEDULED. 5PM TO 10PM TOMORROW. You've only got a few more nights left to avoid last-minute Christmas shopping to drink beer instead. Don't let them go to waste! Rooftop's outdoor space is now covered for your comfort and pleasure.